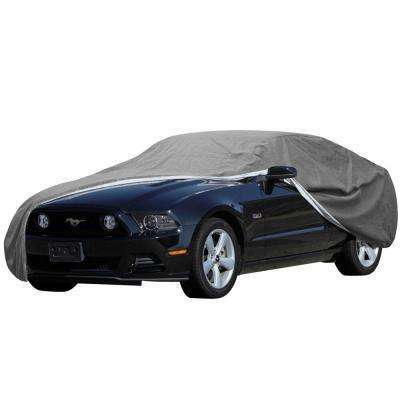 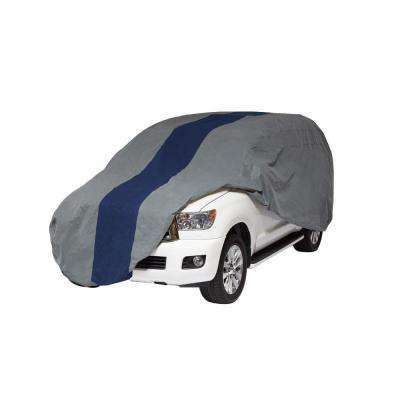 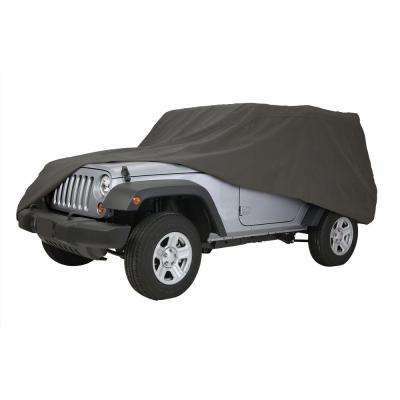 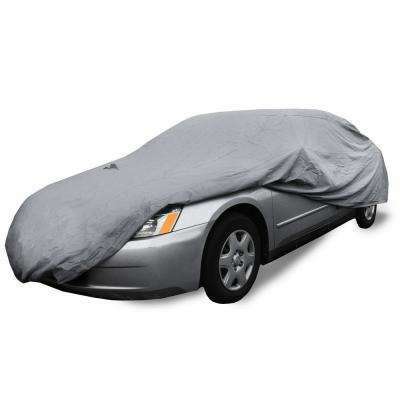 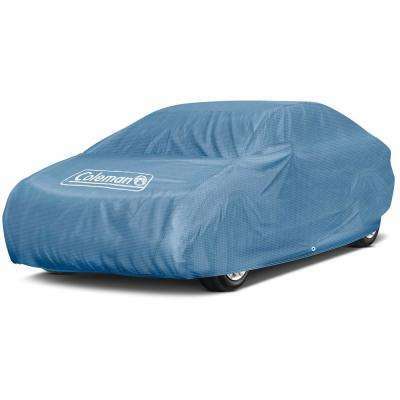 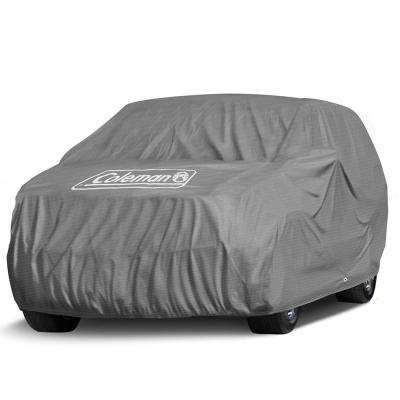 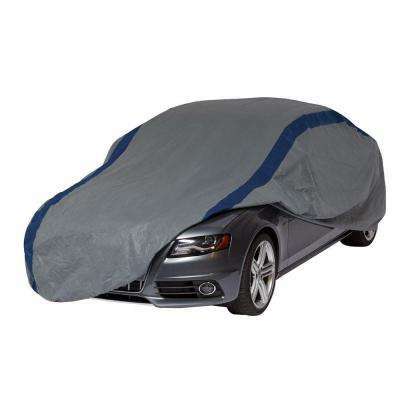 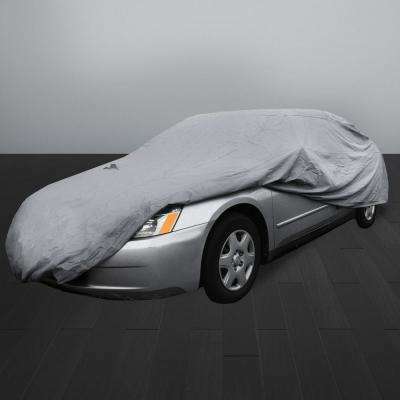 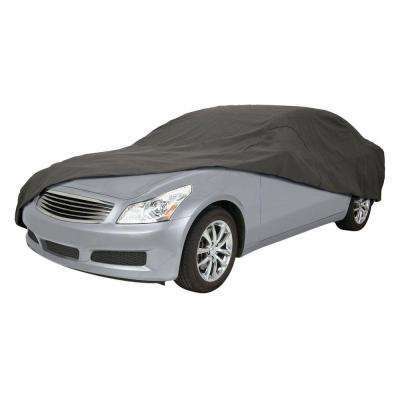 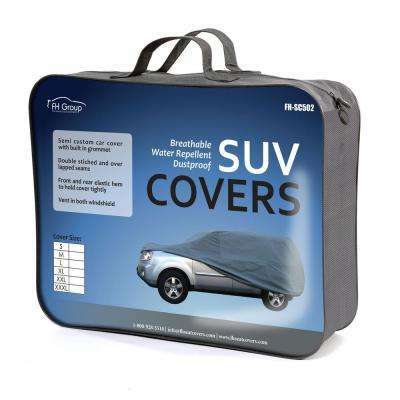 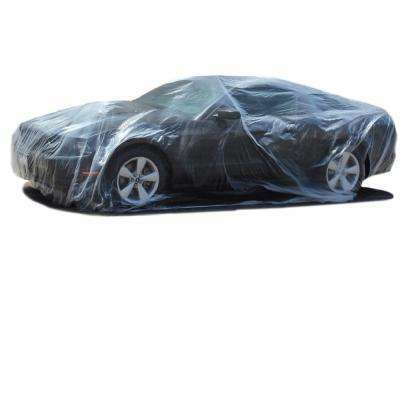 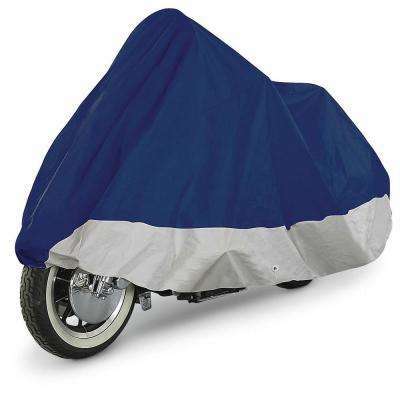 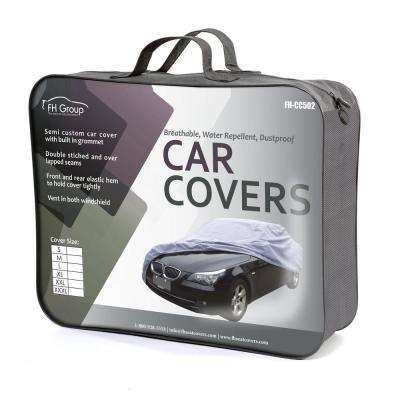 Duck Covers Weather Defender Sedan Semi-Custom Car Cover Fits up to 16 ft. 8 in. 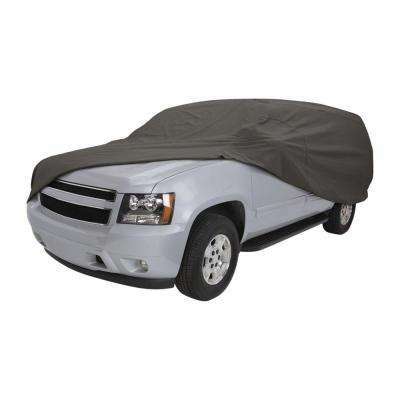 Duck Covers Double Defender SUV Semi-Custom Cover Fits up to 15 ft. 5 in. 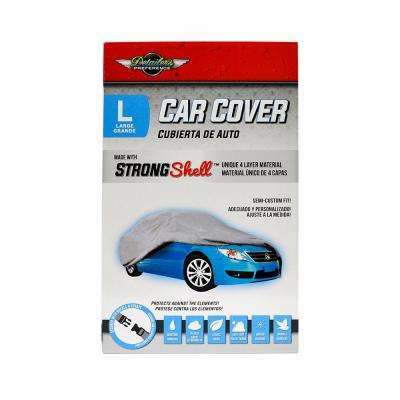 Duck Covers Weather Defender Sedan Semi-Custom Car Cover Fits up to 19 ft. 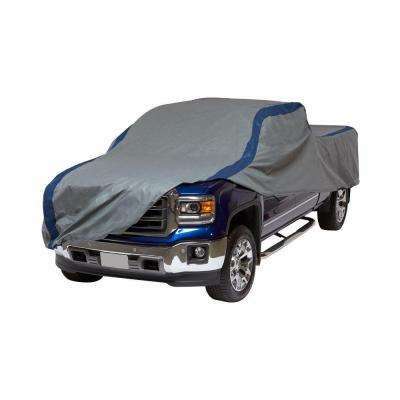 Duck Covers Weather Defender Crew Cab Dually Long Bed Semi-Custom Pickup Truck Cover Fits up to 22 ft.